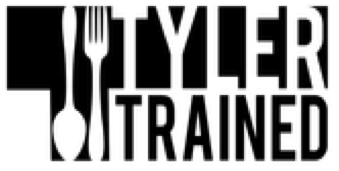 Chagrin Falls CrossFit is partnering with Alyssa Tyler of Tyler Trained! Alyssa is a Registered, Licensed Dietitian in Mentor, Ohio. She received her Bachelors of Arts in Spanish from John Carroll University and a Masters of Science in Nutrition and Dietetics from Kent State University. Her specialties include Weight Management, Sports Nutrition, Inflammatory Disease and Gastrointestinal Disease. Alyssa is the owner of Tyler Trained LLC. · Spark motivation for lifestyle changes and minimize barriers to success. 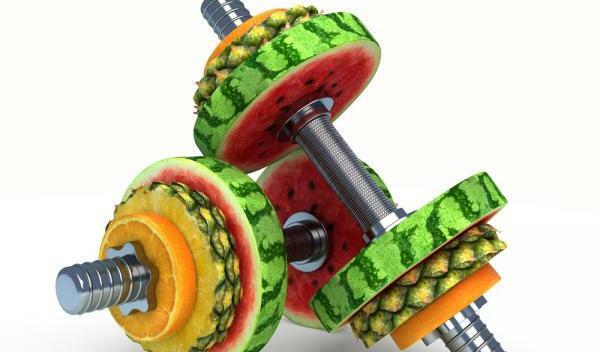 · Understanding why tracking nutrition is just as important as tracking workouts. Some of the topics of the seminar will include components of metabolism, finding accurate caloric requirements and macro ratios to support your goals, increasing performance, optimizing body composition, why FAD diets do not work, how to make realistic changes to your diet and lifestyle to achieve sustainable results, and an overview of he challenge! Consultation will include initial physical assessment (body weight, body fat percentage, measurements, etc. ), custom calorie and macro calculation, establishment of personal goals, and a discussion of diet and medical history. (It's not easy to get started with fitness. Especially with something new. It can be even more daunting to tackle changes to your diet. Good news is we've made it easy for you! If you're looking for to be held accountable, join a group of like-minded individuals who have similar goals, and do it all within a supportive environment, than SIGN-UP TODAY! Special Pricing: $200 (normally $325).